Field Trial titles can earned by dogs through the AKC. 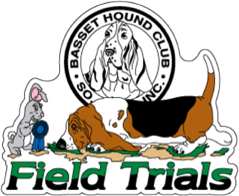 The BHCSC holds field trial competition for basset hounds in February and November each year. The information below may help you understand this event. You can find an explanation of basset hound field trials on our page, Field Trials Explained and on the AKC website. 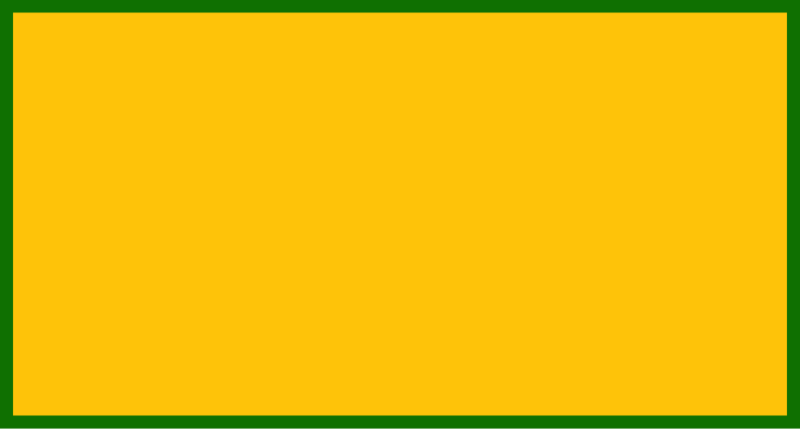 Roll Call and Entries close at 7:00 am sharp, so be sure to be on time! Judges, etc. : SEE Premium List for judges and other details. This video was filmed by our BHCSC Webmaster, Don Bulllock. 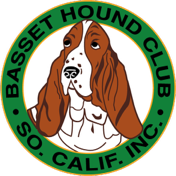 Go on a typical field trial with the Basset Hound Club of Southern California. See what it's like to take your basset hound out in the field. This video explains the process and shows examples of bassets out in the field. 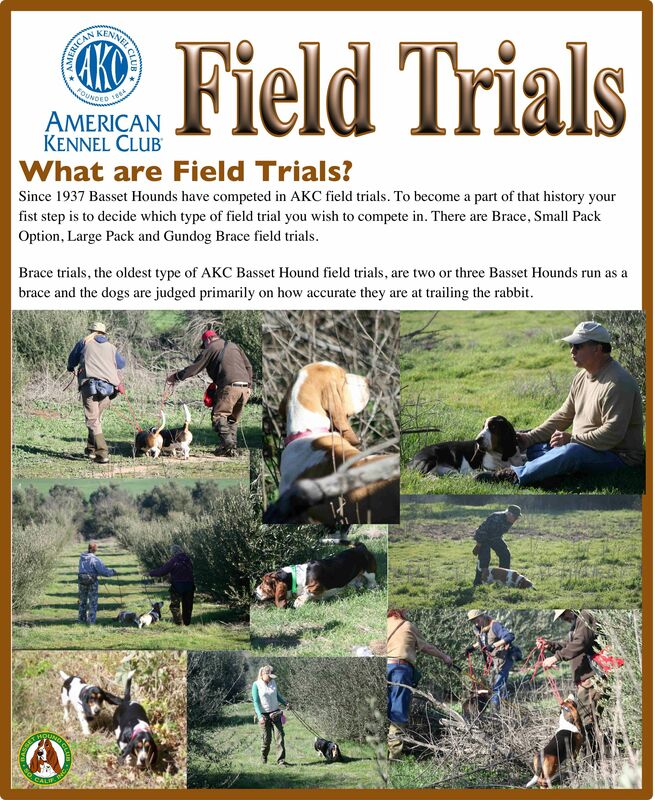 A pictorial explanation of field trials and what to expect. Anyone is welcome to come out and observe what goes on at a field trial. Unless you are entering your basset it's best to leave him at home. We encourage you to come out to our next field trial. Wear comfortable shoes. You'll be walking a lot. Download the Premium List (above) for details. It has times and maps. A special word of warning for these events. 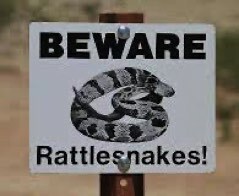 Rattlesnakes have been spotted on the grounds where these events take place. While those in charge of the events make every effort to hold them at a time when rattle snakes are less likely to be active they still may be present. Participants are encouraged to be very vigilant for their safety and the safety of the dogs involved.